Anyway, enough of the "woe is me" attitude! 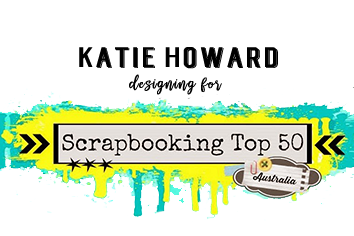 I have completed the challenge for the May inspiration board over at D'Lish Scraps. 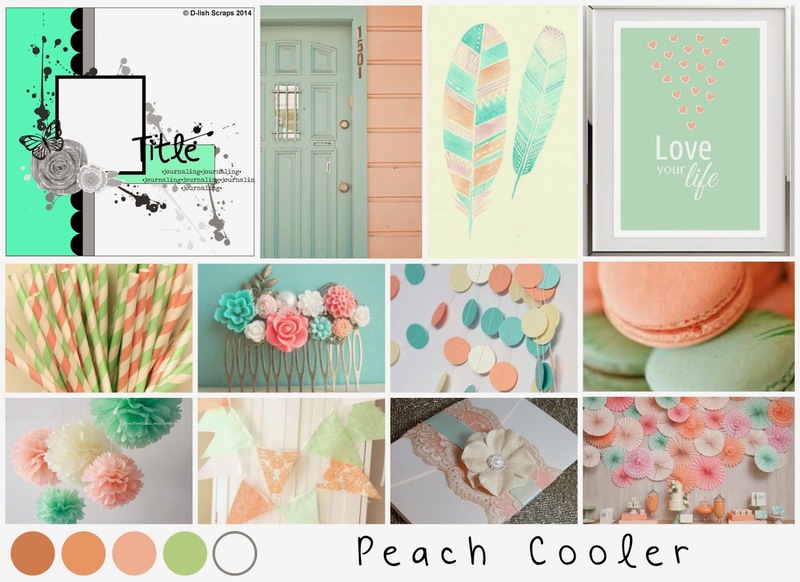 The name of the board is Peach Cooler and it is just gorgeous! 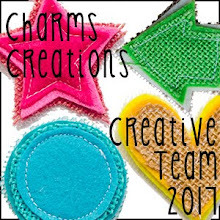 I have been playing around with some different techniques too, after watching lots of videos from the new facebook page - Watch, Be Inspired and Create set up by the lovely Sandra Wallace ( a co-conspirator on the White With 1 challenge site!). I also have another page that I finished a while ago that was a just because page. This one was all about the photos! 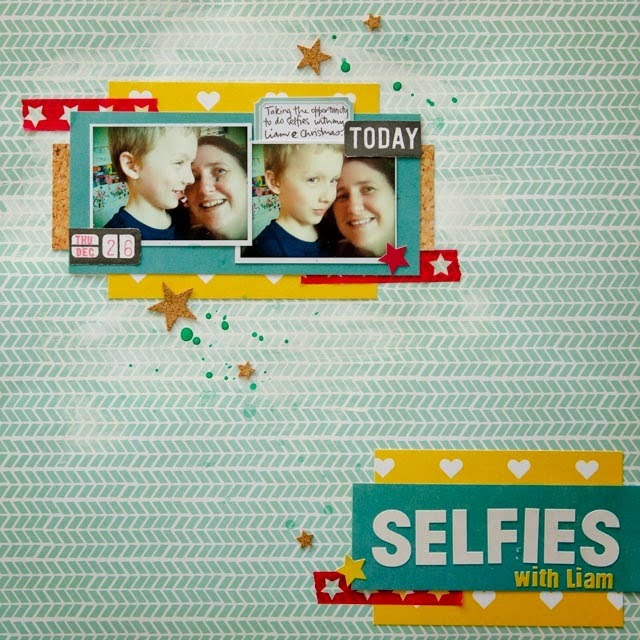 Love all the stamping on the background of your D-lish Scraps entry. Thanks for joining us this month. 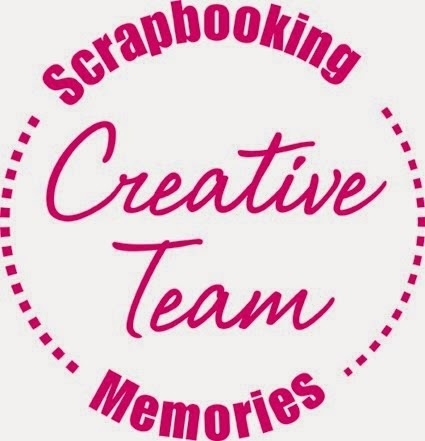 Love the mixed media touch for this months mood board at D-Lish Scraps, thanks for joining us this month.